Thanks for the great info/resources. I am new to contracts, licensing and royalties so welcome great resources. I have found some great info in The Graphic Arts Guild Guidebook, but will check out your suggestions!! Thanks! Awesome resources! Thank you for keeping us all informed. I am grateful for you! Joan, you share such wonderful, useful information for artists. 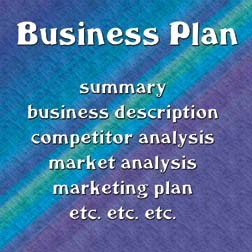 The Abundant Artist's post on Right Brain Business Plans is amazing! Thank you! 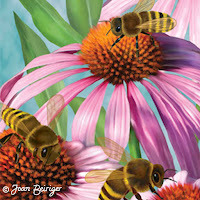 Thanks for the link to The Abundant Artist! Great list of info you've compiled here! YES,so very grateful for all info!